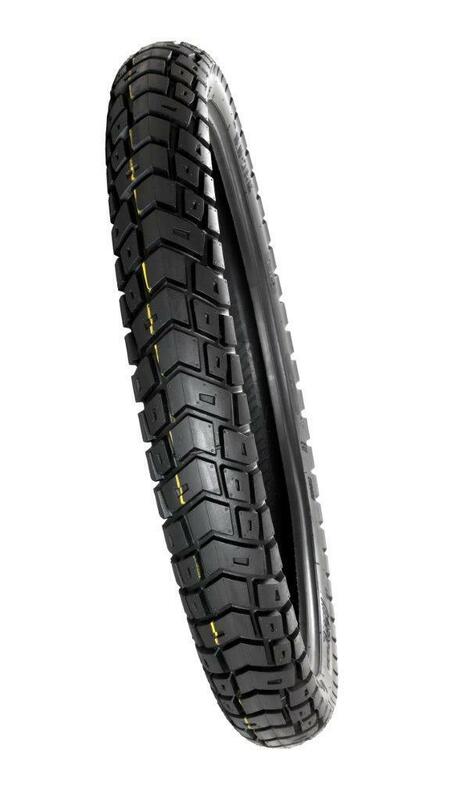 If you've got the right bike, got the gear, got the GPS; these tyres are designed to get you anywhere on the globe and back home again. Long mileage, serious traction and smooth transition from pavement to gravel to dirt, the GPS does it all. 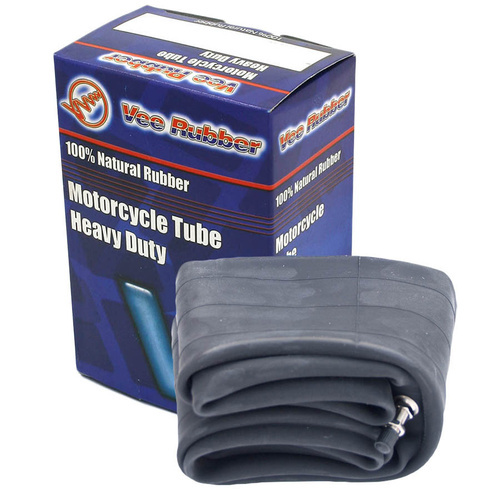 Reversible rear to suit the rider's needs - either 50/50 or mostly Off-Road. In 50/50 direction the GPS is a well behaved street-able tyre with smooth cornering transition from centre to cranked all the way over. 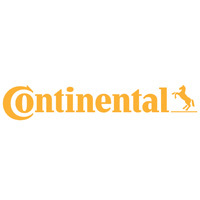 In mostly Off-Road direction the aggressive straight line hook-up and cornering drive is engaged for better off-road traction. 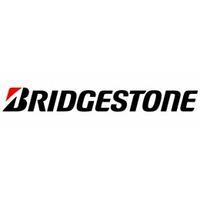 Stronger carcass construction than other 50/50 adventure tyres provides world class performance with a high resistance to punctures. 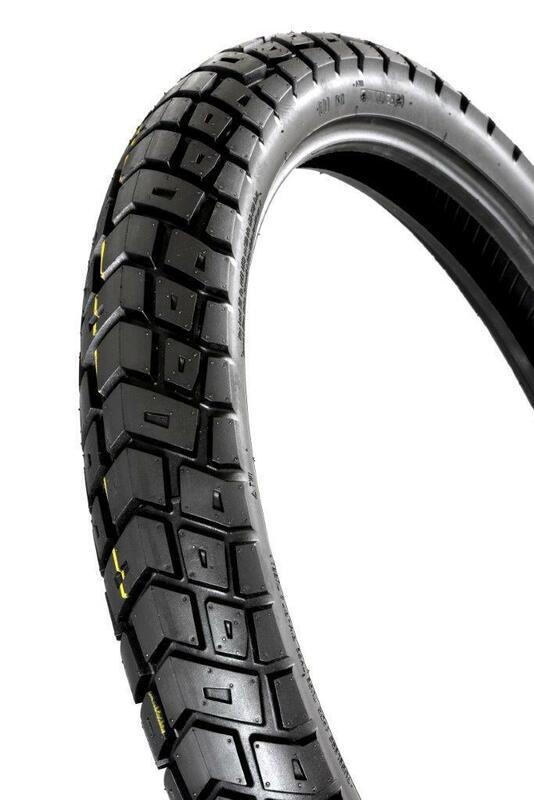 Deeper tread than most adventure tyres. 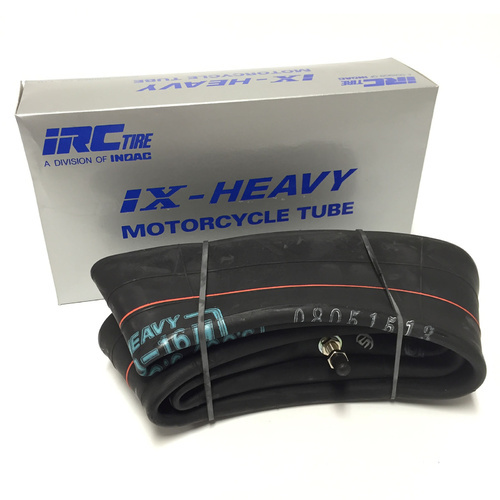 Unique Hybrid compound with Silica for long mileage and optimum grip in mud and snow. Although every effort is made to ensure provided information is correct, Motoz accepts no liability for any errors or any consequences which may arise due to such errors. Motoz also reserves the right to change specifications, discontinue or introduce new products without prior notice. All product images presented are for illustrative purposes only and may vary from actual product depending on bike application. 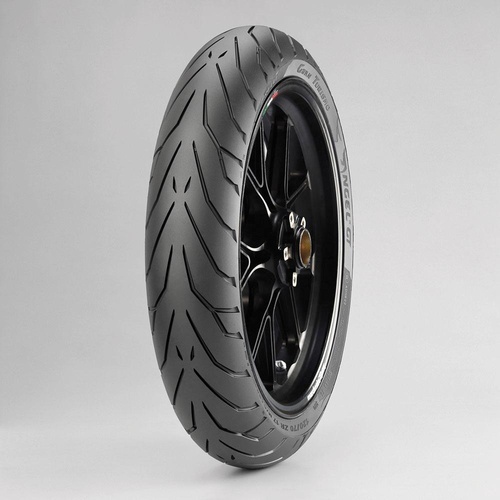 Motoz Tyres Designers have received multiple industry awards for genuine tyre innovation. 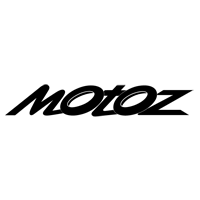 The crowd of tyre makers tend to copy each other, resulting in a world full of ordinary tyres that all look and perform basically the same. 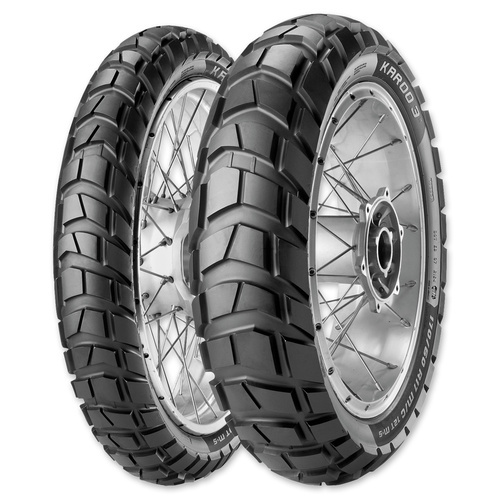 Ours stand apart in both design and performance because first and foremost we’ve actually been riding dirt bikes for decades and understand the feedback that off-road tyres give through the bike. 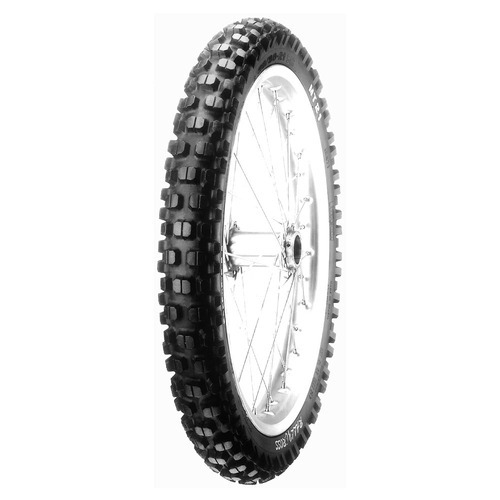 From this we developed the Terrapactor concept to increase traction where the tyre works with the terrain by wedging and compressing the ground, unlike ordinary tyres that rely on digging it up and throwing it out the back of the bike. 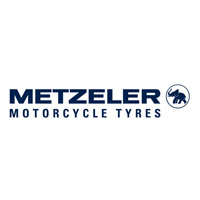 We were also tired of off-road tyres that wear out quickly, so we combined our design innovation with materials innovation, resulting in tyres that have superior traction and mileage. 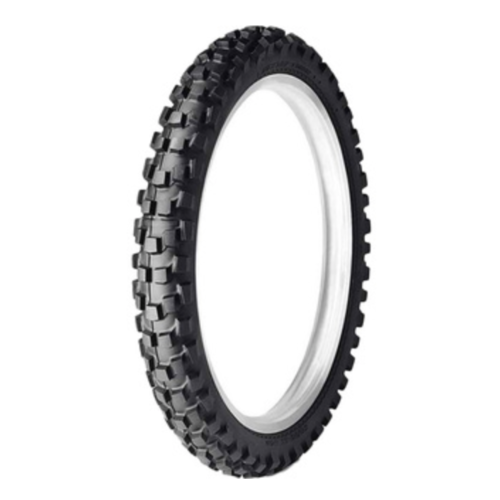 Because we have decades of off road riding experience, specialize in off road tyres, have award winning innovation, and use the best materials, we believe are our tyres are the best quality hi performance off road tyres available. 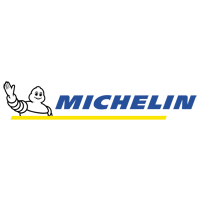 Compounds We are very fortunate to have one of the tyres industry’s most experienced compound formulation specialists supporting our in-house factory team to develop some of the most unique compounds in the business. 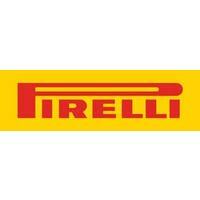 In fact when we supplied one of our compounds to another tyre company in 2015, their tyre went from being mediocre to winning a world championship. The compounds we have developed over the past decade have set higher standards in off road performance and longevity because we focus on our own innovations and not what everyone else is doing. 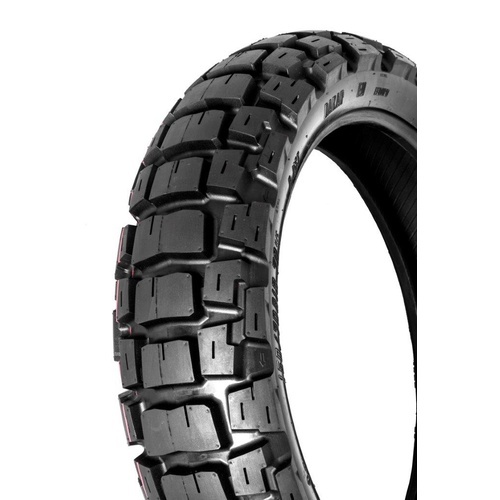 Tractionator Series Very Heavy Duty Tyres designed for long wear life in enduro conditions. 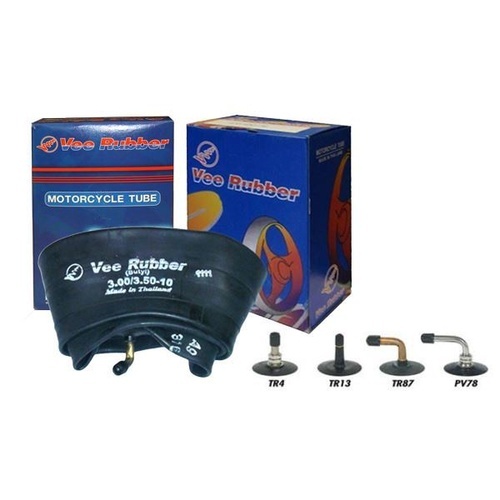 Super Heavy Duty ply construction Puncture Resistant casing Reinforced sidewalls Rim Protector Natural Rubber Anti Chunking Compounds (S/T I/T has hybrid Natural/Synthetic, H/T is natural rubber rich). Any Tractionator has construction suitable for harsh conditions like desert racing, multi day enduro or long distance adventure riding. Tractionator series include Tractionator Desert H/T, Tractionator Enduro S/T & I/T, Tractionator Adventure and GPS. Hybrid Series Mountain Hybrid – was the first of its kind and a multi industry award winner in its first year. 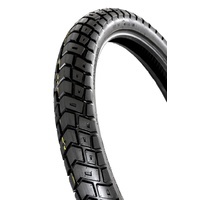 It is a unique design with reinforced sidewalls and super flex zone under the tread. 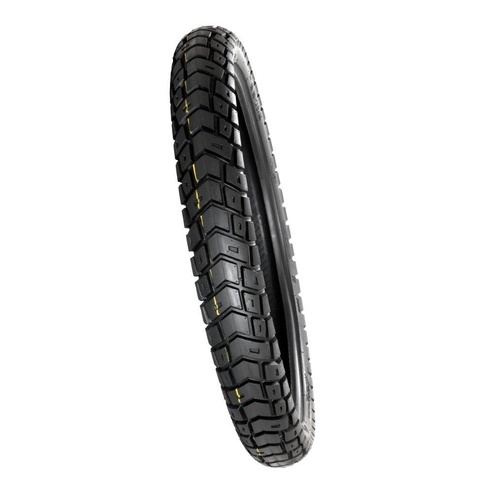 Xtreme Hybrid – Same construction as Mountain Hybrid, but with a more open and aggressive tread design so it can be push harder in a wide variety of technical terrain. 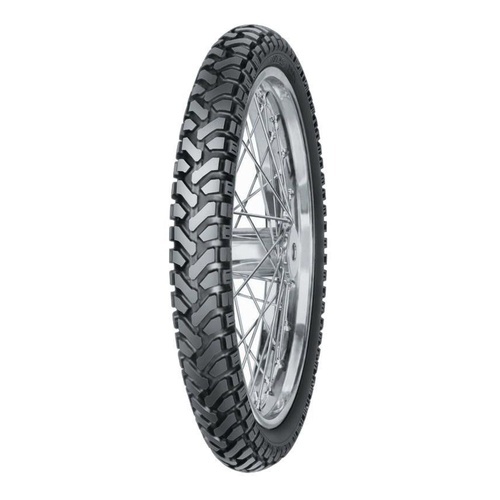 Arena Hybrid – is a lighter weight hybrid that had DNA from a trials tyre and an MX tyre. 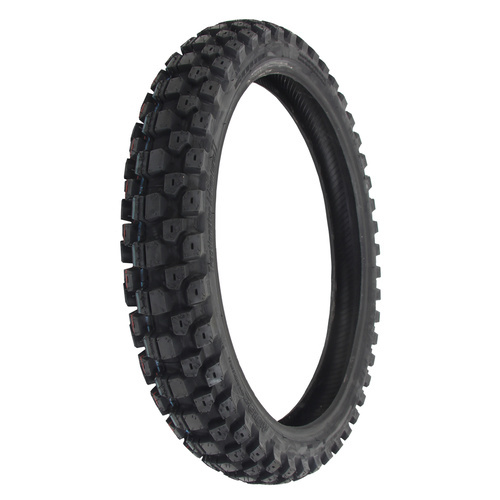 Terrapactor Series These tires are lite weight and designed for motocross. 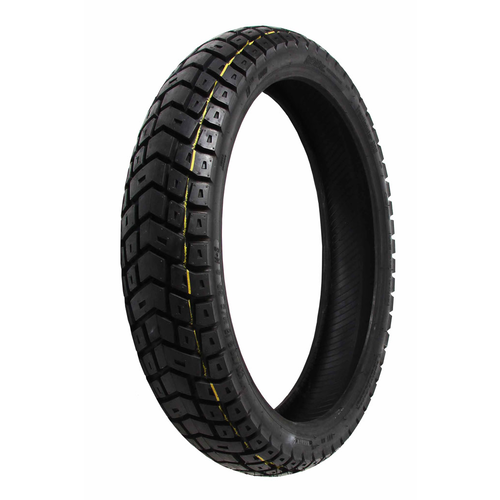 Terrapactor tyres have: Light weight carcass. Sidewall and footprint with rigid and flex zones. High Quality Hybrid Natural/Synthetic Compound. Holeshot Magic.